In October we will play Gods. 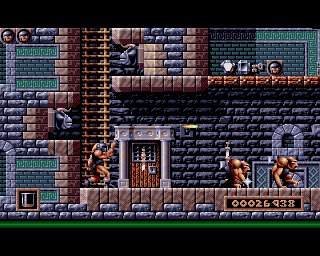 This famous Bitmap brothers game is a jump and run with a story from the anicient greece. No cheats, no passwords. We play until the first death with a “Continue?” screen. We play at medium difficulty. No cheats, no passwords.